So, I’m browsing through the results of a keyword-search (targeting blogs) that I had previously saved as an RSS feed in Google Reader – “Illuminati.” Usually the results point to sites that abuse the term as a mere descriptor for an overarching, all-powerful monolithic conspiracy. However, once in a while, I occasionally come across at least an attempt not to knowingly butcher the historical record. Once I got to the part about Lanz and Lang, I knew for sure. As an example of the mythology that surrounds the history of the Illuminati, note that Barruel claimed that Lanz, an Illuminati courier and apostate priest, was struck by lightning, thus revealing Weishaupt’s papers to the authorities, but this does not appear to be substantiated. 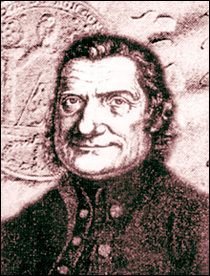 This error was widely reprinted and enlarged on by subsequent anti-masons whose lack of research and disdain for historical accuracy has lead them to confuse Johann Jakob Lanz (d.1785), a non-Illuminati secular priest in Erding, and friend of Weishaupt, with Franz Georg Lang, a court advisor in Eichstätt who was active in the Illuminati under the name Tamerlan. Barruel mistakenly translated “weltpriester”, or secular priest, as apostate priest and subsequent writers such as Webster and Miller have repeated this error. 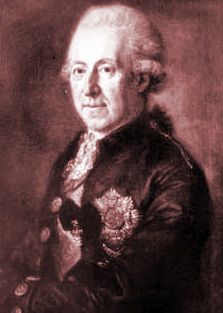 Eckert renamed Weishaupt’s friend as Lanze and had him struck by lightning while carrying dispatches in Silesia. Miller cited Eckert but renamed Lanz as Jacob Lang and placed the lightning strike in Ratisbon. This is a minor detail in the history but it demonstrates the lack of accuracy often displayed by detractors of the Illuminati. It makes no difference to me what Barruel or Robison had gotten right or wrong (incidentally Barruel was right); all that matters is that, now, we know the truth. First and foremost: it was indeed Johann Jakob Lanz (b. 1735) who was killed beside Weishaupt while riding horseback in Regensburg. First, let’s identify all the known members of the Illuminati with either a last name of Lang or Lanz. * See Hermann Schüttler, Die Mitglieder des Illuminatenordens 1776-1787/93 (Munich: Ars Una 1991), pp. 91-2; the foremost scholar on the Bavarian Illuminati alive today. 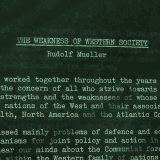 His archival studies on the Illuminati, spanning the whole of Europe, culminated in the publication of Die Mitglieder, and includes a staggering 1255 confirmed members. I’m not even going to get into why the others are not the Lanz/Lang that was struck by lightning – though the first and third are disqualified by their dates of death alone. 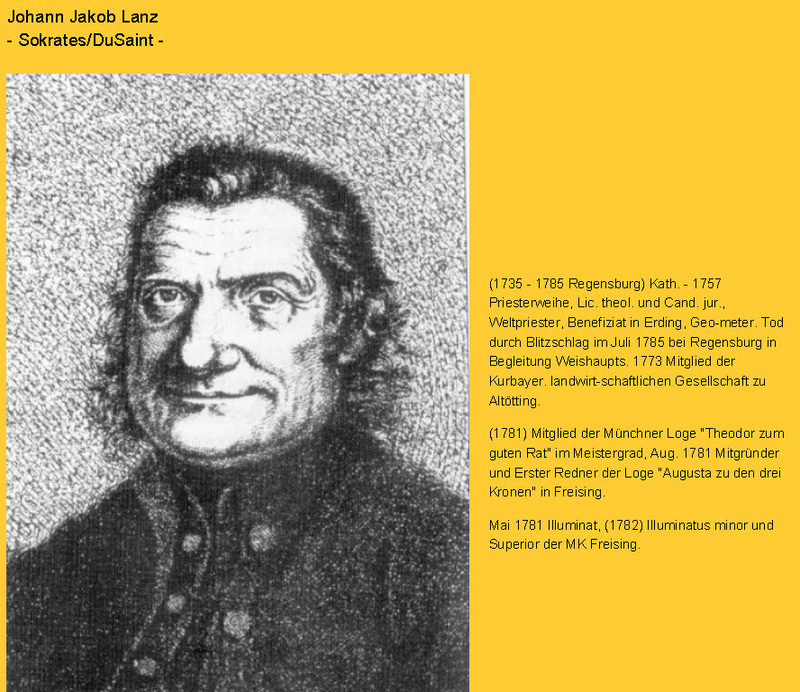 I’ll merely recount what Dr. Schüttler says about Johann Jakob Lanz (on p. 92): ordained a priest in 1757, studied theology and jurisprudence; a Benefiziat [benefice] in Erding and a resident of Munich. Death by lightning in July 1785 while accompanying Weishaupt in Regensburg. Another McKeown error regarding Lanz was the claim that the latter wasn’t a member of the Illuminati! Johann Jakob Lanz was indeed a member of the Illuminati, even subsequently becoming head of the Freising Minerval Church; also a member of the Munich Lodge Theodor zum guten Rat (controlled by the Illuminati) and the co-founder of the Masonic/Illuminati Lodge Augusta zu den drei Kronen in Freising (Schüttler, op. cit., p. 92). * See Schüttler, op. cit., passim, and René Le Forestier, Les Illuminés de Bavière et la Franc-Maçonnerie Allemande [Paris: 1914], Archè reprint, 2001, pp. 246-7 and n. 5, 394 n. 3. However, even the great Le Forestier calls him “Lang” instead of “Lanz,” though he gets it right that this person was indeed an important Illuminati at the Freising Lodge. Ultimately, the confusion might lie in the fact that both Franz Georg Lang and Johann Jakob Lanz were members of the Lodge Theodor zum guten Rat in Munich; it was from the latter Lodge that the charter for the Freising Lodge was received. Schüttler has done the necessary leg work and not only has two-hundred years of hindsight to draw upon, but new archival material with names, dates of birth, and station, etc. It probably wasn’t even possible to settle the question (Lanz or Lang) until the proper lists from Lodges and archives had become accessible. * Schüttler, op. cit., p. 231. In 1785 Adam Weishaupt was on the run. He had escaped Ingolstadt just in time. The Bavarian Elector, Duke Karl Theodor had issued his second edict against secret societies in general and the Illuminati and Freemasonry in particular. Weishaupt had actually left two weeks before the March 2nd edict, and was safe for the time being in the free imperial city of Regensburg. On July 20th, 1785 Weishaupt and his friend Lanz were riding on horseback near the gates of Regensburg. Lanz was struck dead by lightning while Weishaupt, at his side, remained unscathed. It is one of those episodes in history that at first glance is immediately suspect. But it is true. For all to bear witness, the Lord – in spectacular fashion – had revealed his righteous indignation. You see Lanz was a priest who’d willingly followed the Illuminati. He knew full well the anti-religious sentiments of his brethren, and worse: as Minerval Superior he proselytized, and personally indoctrinated men into a thoroughly ungodly system. * To a jealous God – a befitting end, indeed. 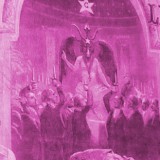 * For example, in one instance, a high-ranking member of the Illuminati, Baron de Bassus confessed that during a Minerval gathering in Munich (in 1778), he had personally witnessed a French abbot read to the assembly works of an extreme nature; intensely attacking Christianity and replete with atheism and vitriol toward God and his “imposters,” “Moses, Jesus and Mohamed” (Le Forestier, op. cit., p. 90 and n. 1). Pinned are Freising, Regensburg (Rattisbon or Ratisbon), Silesia. 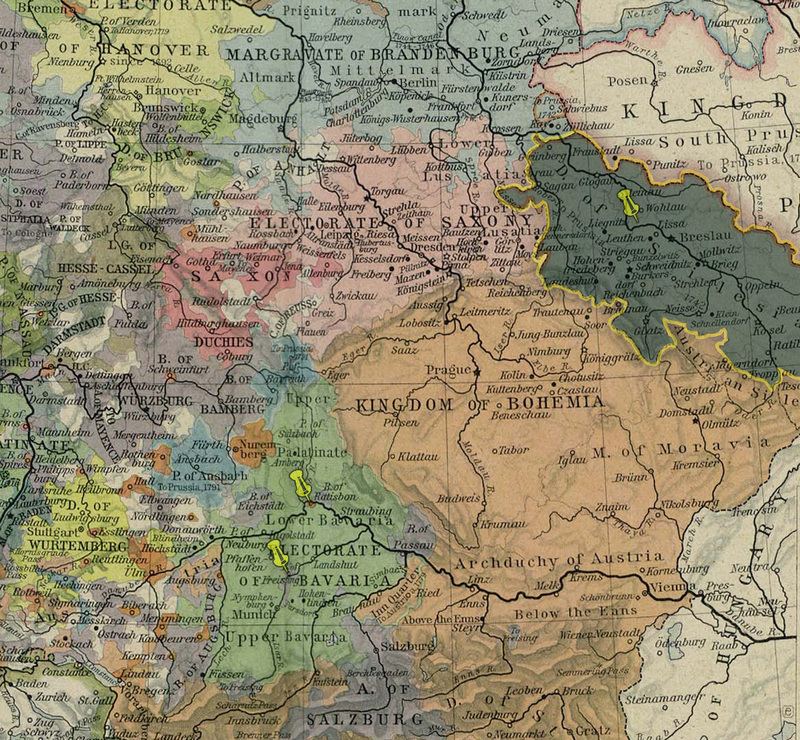 The latter territory is additionally highlighted: from an 1786 map of Central Europe. 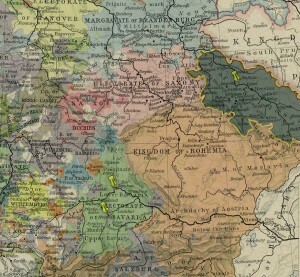 Lanz was traveling to Silesia on a scouting mission for the Order and it makes sense that he had stopped in Regensburg to consult with Weishaupt. Regensburg is directly on the North-easterly route. 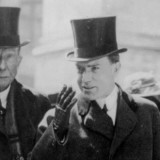 Lanz’ corpse was searched, and found sewn into his vestments was a list of members of the Illuminati and other papers detailing the Silesian mission. If Lanz had made it there, his next task would have been to visit as many Lodges as possible. The papers discovered on his body made clear that Lanz was admonished to take note of the following: (1) the names of Lodges and villages or towns in which they are located; (2) the name of the Master of the Chair, the two wardens directly below him, and any other influential members of the Lodge; (3) what system does it practice; (4) how long has the Lodge been active; (5) the manner in which it is directed or operated; (6) how many degrees it confers above that of the three symbolic grades; (7) if they are aware of the Order of the Illuminati; (8) what opinion they have formed of it; (9) what are their thoughts concerning the persecutions of the Freemasons and Illuminati in Bavaria, and who they think is responsible; (10) what they say about the Disciples of Loyola and the Jesuits. 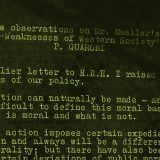 He was also instructed not to reveal his status as an Illuminatus, with hope of provoking genuine responses. (Le Forestier, op. cit., p. 477). Was Lanz also carrying plans for the French Revolution as is stated on a number of YouTube films and in Robert Sepehr’s “1666 Redemption through Sin”? Absolutely not. 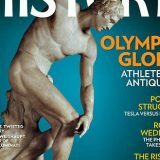 What was found in the clothes of his dead body is enumerated in this article. (Nothing of consequence was found in his domicile, either.) It lays out exactly what he was doing and for what purpose. He had an ulterior motive for being in Silesia as explained in the article but this is as far as it went. Full stop. 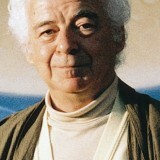 Robert Sepehr is parroting Jüri Lina (who has no source). This article is a complete and accurate account of what occurred and what was found. I don’t write about Lanz’s “plans for the French Revolution” in the same manner as I don’t write about infighting in the elf factory at the north pole. They are equally preposterous and inane.